The Waste Management Phoenix Open is known for its raucous, hard-partying atmosphere. What better place for a new alcoholic beverage to make its grand debut? 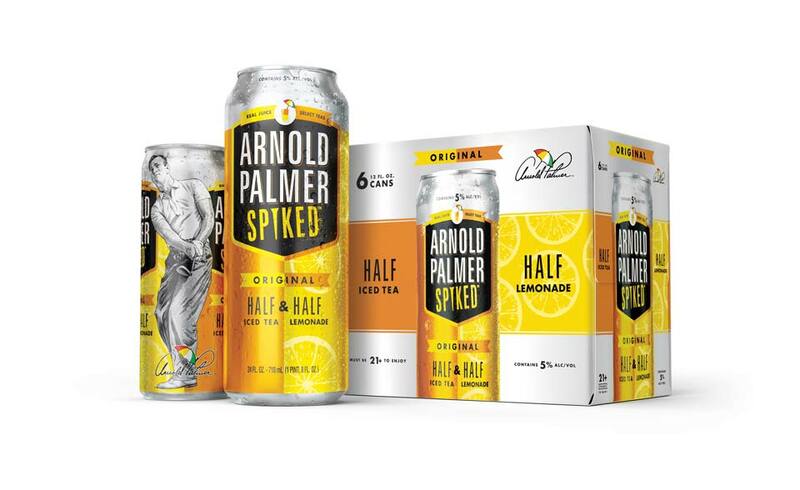 The Arnold Palmer, a longtime golf beverage staple, which features a blend of lemonade and iced or sweet tea, is now available with a bit of a kick. The "Arnold Palmer Spiked Half & Half" arrived at TPC Scottsdale this week, and is available nationwide beginning today. So what's in it? A blend of lemonade and tea, as you would expect, but the kick comes courtesy of a five percent alcohol by volume addition. Fans of the original Arnold Palmer have been concocting their own alcoholic versions with vodka for decades, often referring to them as "John Dalys." Daly, as it happens, has his own line of branded alcoholic beverages: John Daly's Hard Tea, and John Daly's Half & Half, both of which are eight percent alcohol by volume.